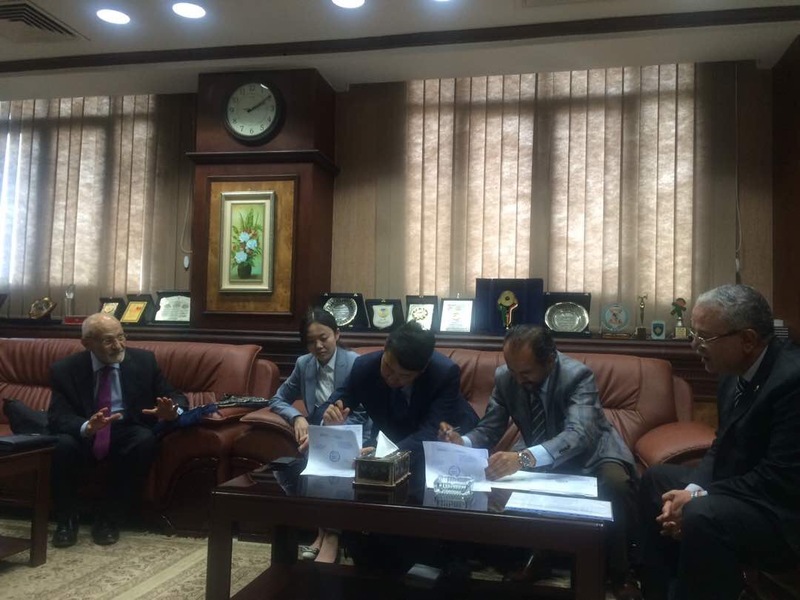 Has signed a cooperation protocol with Mr. Amr Al-Saady who is a one of the investors in the solar power plant projects, He has built an on grid solar power plant, Which was connected directly to the middle Egypt electricity distribution company utility grid. 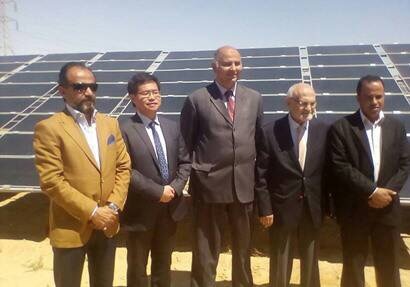 This Protocol is the first Egyptian-Chinese cooperation between the companies which are working in the production of solar energy in the Minya governorate. John who is the regional manager of TBEA in Egypt said that “Egypt is a promising country in the production of renewable energy, whether from wind or solar energy, it is worth mentioning that: the first solar power plant in in the world has been established in Maadi, Cairo, in 1911,”. 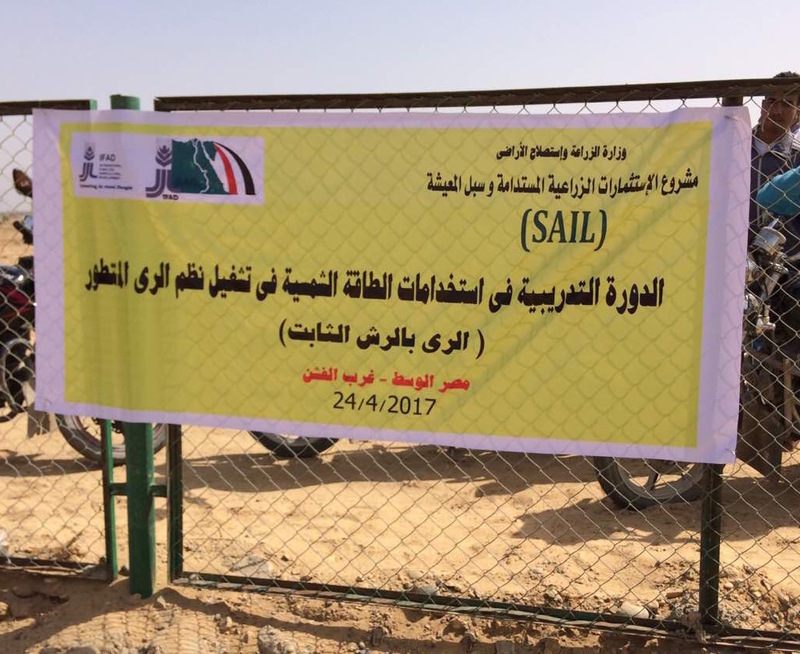 John added that it is the first protocol of the company to be signed in the Minya, governorate stressing that: Al-Minia sun hours from 9 to 11, that is why it is considered a one of the leader provinces in production of solar energy. 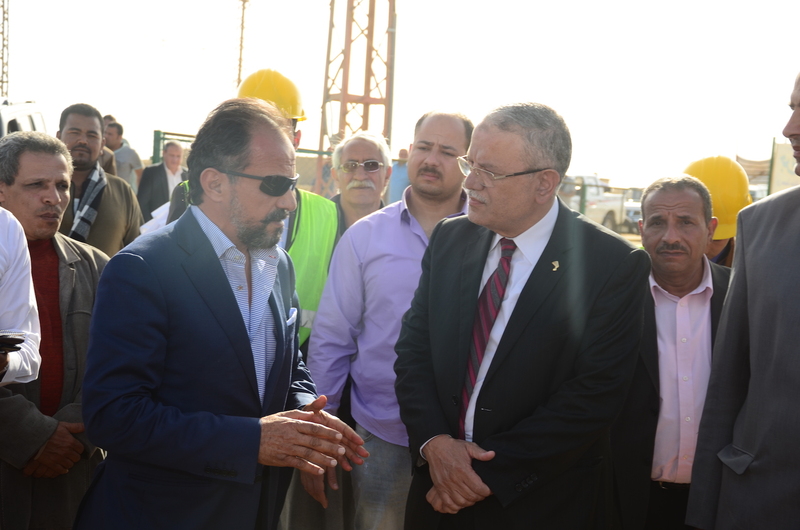 He pointed out that the protocol aims to produce 10 megawatts of electricity that amount of power could cover a reasonable number of cities and villages in Al-Minya governorate. that will minimize the need of electricity from the utility grid. Mr. Amr Al-Saady said that this protocol is the first one in the North of Upper Egypt. The Chinese company is one of the international companies working in the field of solar energy through providing investors with expertise, funding, installing, and training and. He added that the project is not limited to produce 10 megawatts of electricity only, but we hope to reach 20 mega soon.